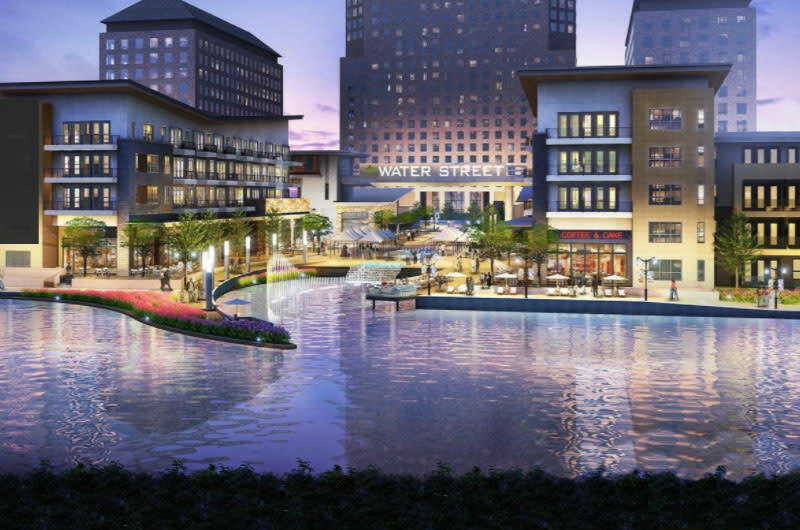 Water Street is a mixed-use development, strategically located on the shores of the 126-acre Lake Carolyn, and features almost 60,000 square feet of dining and retail opportunities paired with housing. 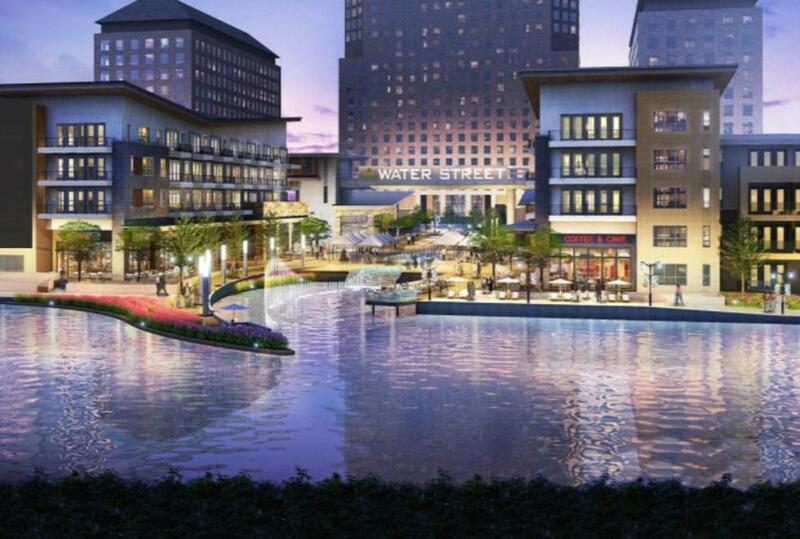 Located convenient to DART's Orange Line light rail, the project also includes 300 luxury apartments, as well as a park for special events, such as a farmers market or festival, and pathways for the public to enjoy access and views of Lake Carolyn. Current restaurants include Cork & Pig Tavern, Creamestry, El Famoso, Hugos Invitados & Olivellas, with additional dining opportunities opening soon - Go Fish Poke, Pacific Table, Shawarma Bar and The Ginger Man.